Is Your Hair Fine, Medium or Coarse? And Why It Matters. 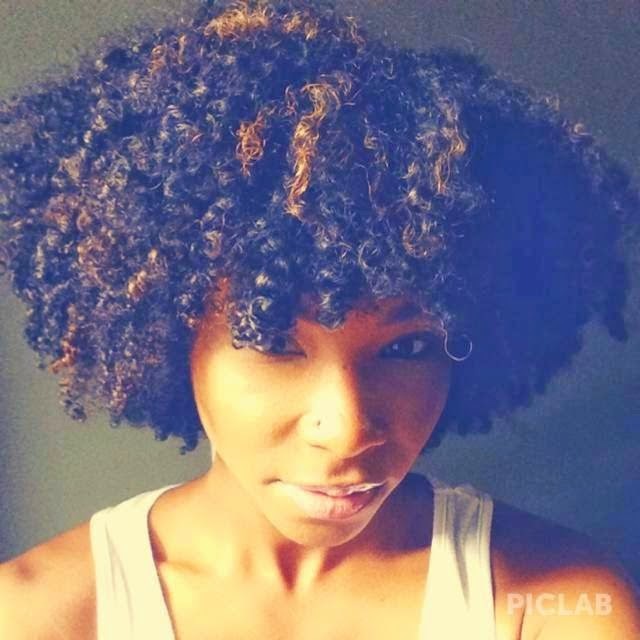 Curl pattern gets all the hype even though knowing your porosity is more helpful in building a regimen. With length being the next biggest obsession, most people never realize the importance of hair width. Width is an object’s distance from side to side with hair width being no different. Hair width refers to the actual thickness of the strands of hair and not the volume of hairs on your head. Knowing your hair’s width is just as important as knowing the curl pattern, because the more you know about your hair the better you can maintain its health and length. Selecting products and styling your hair require knowledge of what your hair needs and rejects. These strands have the widest and largest circumferences and this makes them the strongest of all hair textures. As as the name suggests, this is the middle of the road for thickness of hair strands; neither too small nor too big. Medium texture is somewhat resistant to damage while being strong and elastic. The circumference is extremely small and narrow, making it delicate and easy to damage. Most product formulators are not taking into account your hair’s width when they formulate and make product claims. Your hair’s width will give your hair a unique feel after any product is applied, and that can be attributed to the health of your hair and the ingredients in the product. Do not expect the product maker or the retailer to give you all the answers on how it will affect your hair’s particular width. Trial and error will guide you on many occasions. Finer strands tend to respond better to milks and leave-in conditioners while coarse strands love thick butters and creams. All of those products can differ in thickness so it will depend on the individual product. Not knowing your hair’s width can make for frustrating styling sessions and wasteful purchases. Oftentimes curlies confuse width with density when describing their hair. You may have dense hair with fine strands. A lot of strands does not mean coarse hair and thin hair does not mean fine hair. Once you have figured out the width of your strands, you can make better choices in styling, products, and how to foster length retention. Stronger hair (healthy, coarse hair) can be manipulated more than weaker or more fragile hair (healthy, fine hair), so it goes without saying that if you have fine strands then tightly braided styles and constant manipulation can be damaging. Even though we all need to give our hair a rest between sew-ins, braids, chemical treatments, and heat applications, if you have fine hair then being more cautious toward those applications is crucial for less damage and length retention. This is not the Holy Grail of decision-making, because all of our curls are unique, we live in different geographical locations, are different ages, and have dissimilar genetics. Despite those differences, we can still find commonalities among hair width types that may assist you in product selections and styling. You need to steer clear of heavier products, as they will weigh down your fine strands. Lightly layer products without being heavy-handed and make sure to deep condition after every wash, since your delicate strands need to be rebuilt after daily and weekly manipulation. Protein treatments can be used monthly or every few months to help rebuild the hair, especially if using heat or chemical treatments. Heavy butters may be too heavy for your strands (unless in the winter months), so try light butters like mango butter or coffee bean butter or use the lighter natural oils like grapeseed and almond oil. Layering products is not an issue as your strands can withstand the weight better than those with fine strands. Deep conditioning should be applied after every wash (and if not then regularly) along with an occasional protein treatment to rebuild the hair shaft, especially if using chemicals and heat applications. You can use the heavier butters and oils, but in moderation. Your hair is not easily weighed down, but you need products that will allow you to retain moisture to stave off dryness. This hair is stronger but less elastic than medium width hair, so you can manipulate it more but of course in moderation, as it is not invincible to breakage. Never take its strength for granted and know that coarse hair can be prone to dryness, which can then lead to breakage.